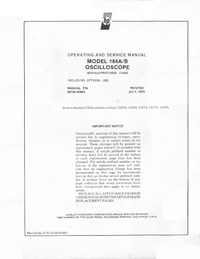 The Model 184A1B (figure 1-1) is a solid-state, lightweight laboratory and general-purpose variable persistence storage Oscilloscope with Plug-In capabilities. The instrument is designed to display complex high frequency waveforms and to measure alternating and direct-current voltages. 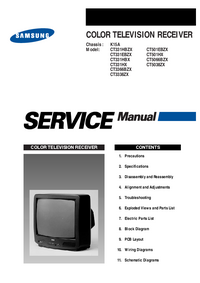 SERIALS PREFIXED: 1316A INCLUDING OPTIONS: 005 Refer to Section VII for serials prefixed: 1228A, 1242A, 1247A, 1301A, l304A This manual provides operating and service information for Hewlett-Packard Models 1 4A and 184B Oscilloscopes. 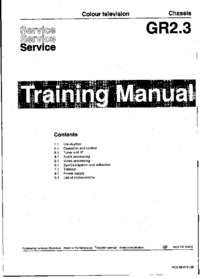 The manual is divided into eight sections, each covering a specific topic or aspect of the instrument. 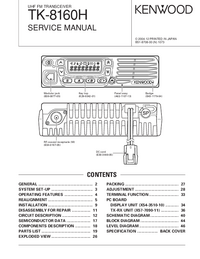 All schematics are located at the rear of the manual and can be unfolded and used for reference while reading any part of the manual.